Whichever way you like to "Rock-It", be it: Rock, Blues, Country, Pop, Jazz, Metal or Classical... we offer personalized 1 on 1 lessons from experienced teachers to meet all of your needs, interests and goals, all while keeping the lessons fun and productive. ​Whether you're just starting out or looking to fine tune your skills, join a band, jam with others, play along with your favourite songs or just simply play for fun, we got you covered. 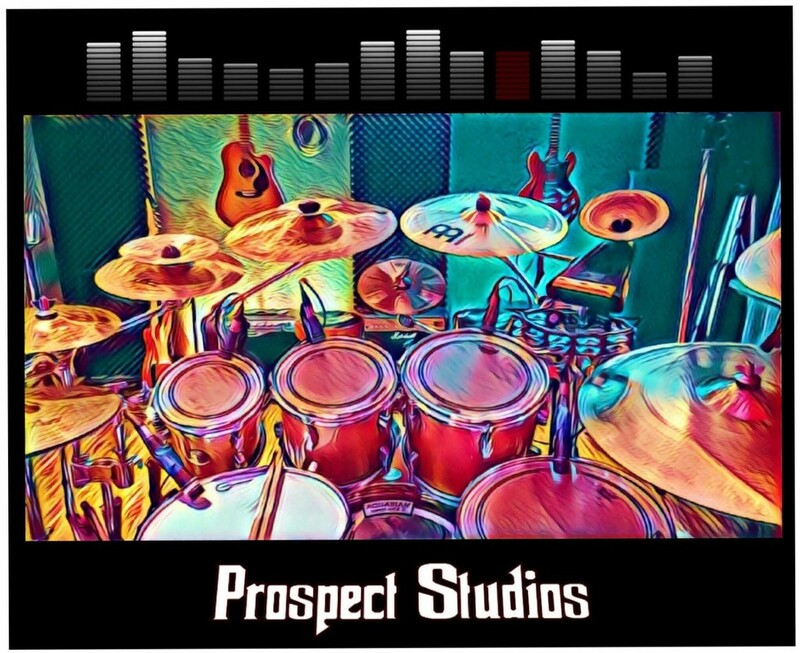 Prospect Studios offers 30, 45 and 60 minute lessons to both accommodate students’ skill levels and schedules. Please fill out the required fields and we will get back to you at our earliest convenience.